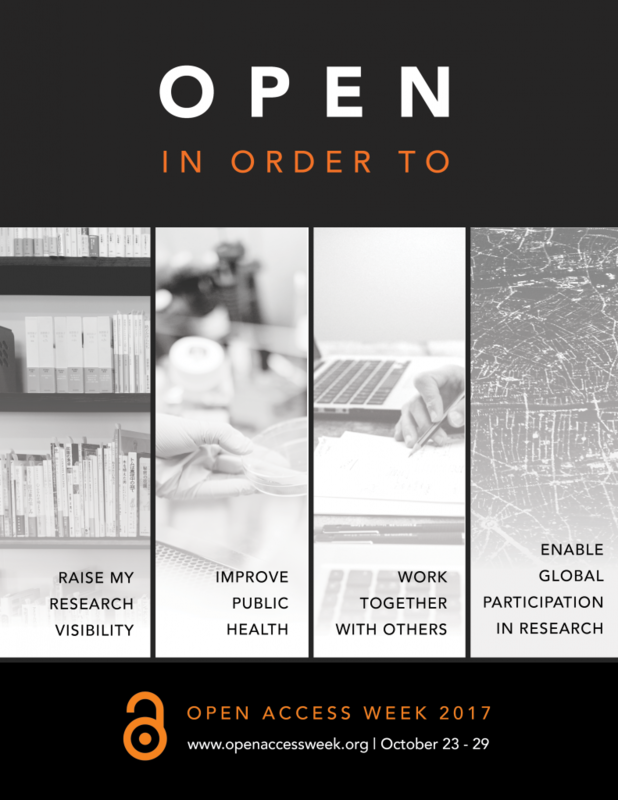 Why Open Access is so important? As students, researchers and staff at QUT we go about our studies, research and work often not really thinking about where our information and resources for assignments and research come from. In many cases it’s not until we have trouble with a link to a full-text journal article that we even consider the prospect of not being able to access what we are looking for. We take it for granted that if we can’t access that article, we can get someone at the library to find it for us, or we can use the library’s document delivery service to have the article sent directly to us. But what if we didn’t have such easy access to articles, what if we had to pay every time we clicked on the full text link? Well, the simple answer is we do pay; QUT Library provides access to subscriptions to the world’s top academic journals and databases to ensure that we have the best and latest research available at our fingertips. Most of these articles sit behind a pay wall and aren’t open access. The main argument for open access to scholarly publishing is that if most research is undertaken by publically funded universities (like QUT), why then should those same institutions then have to pay again, at the library level, to access that research? And why should this information only be shared with others who can pay for it? The restrictive practices in traditional academic publishing constrain the growth, reach, visibility, accessibility and impact of information. This not only stifles innovation and world knowledge, it limits the contribution to research by developing countries who can’t afford subscription costs. Open Access is important because it benefits everyone. From researchers whose work benefits through increased collaboration and sharing, to communities who benefit from the accelerated pace of discovery. QUT has been a key innovator in advocating for open access and was the first university to mandate open access to its scholarly work in 2003. QUT’s ePrints is the highest ranked Australian repository according to Webometrics. QUT also hosts the Australasian Open Access Strategy Group (AOASG) which works across the region to advocate, collaborate, raise awareness, and help build capacity in open access. Creative Commons Australia is also based at QUT and provides free licences and tools that copyright owners can use to allow others to share, reuse and remix their material, legally. QUT library, the AOASG and Creative Commons Australia can provide advice to QUT researchers on all aspects of open access. During International Open Access week (23-29th Oct) QUT Library will be hosting a number of events and is delighted Heather Joseph, the Executive Director of Scholarly Publishing and Research Coalition (SPARC), an important US based advocacy group will be visiting QUT.